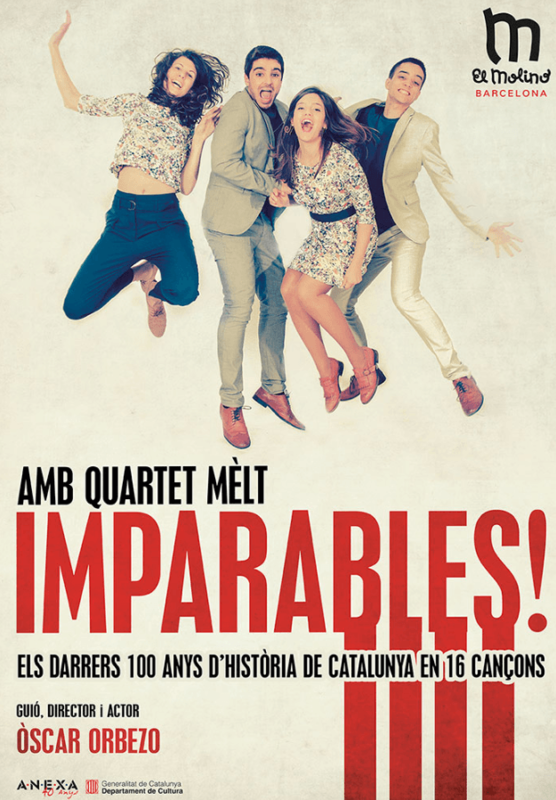 Show premiered on February 26, 2018 at the Poliorama Theater's in Barcelona. Order by the producer Anexa to make the arrangement of the theme "The Dance of Saber" Adam Kachaturian's original work and arranged in 1981 with the text of the Catalan group La Trinca. 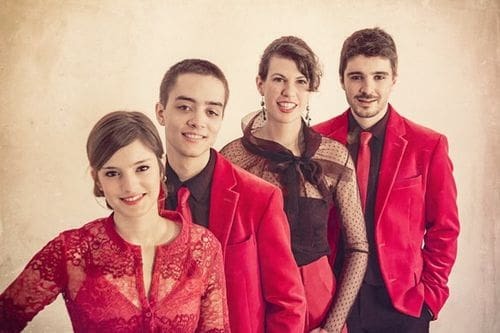 In this case, the vocal Quartet Mèlt vocal group would have to make the arrangements for voices à capella within the show UNMATCHED, performed by the same vocal quartet and actor Òscar Orbezo. Script and direction of Óscar Orbezo.